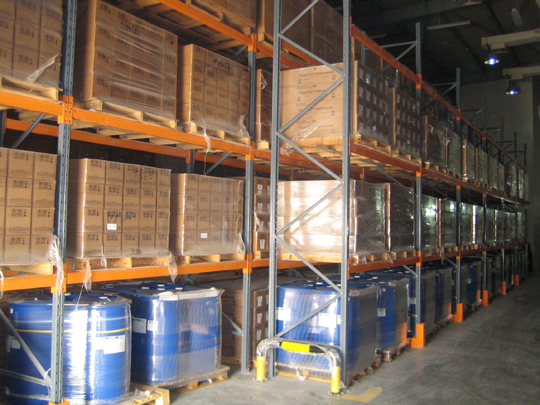 Waterworks provides a number of commodities that are stocked in various warehouses in the regional offices. 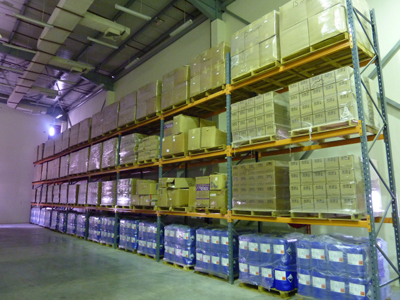 The Dubai warehouses stock a variety of commodities that are readily available to be shipped. Waterworks is a distributor of Baroid-IDP (an Halliburton company) for their industrial drilling fluids products in the UAE, Iraq and Afghanistan. Baroid-IDP is the very well known and established worldwide leader of industrial drilling fluids products that support water well drilling and construction sites operations. www.baroididp.com. Waterworks is a distributor of Dequest (an Italmatch Chemicals company) for their RO grades chemicals products (antiscalant, RO membranes cleaners…) in the UAE, Iraq and Qatar. Dequest phosphonates and polymer products have been a standard of excellence for RO desalination operations offering high efficiency and cost-effective solutions. www.dequest.com. Contact a sales representative in the Dubai office for more information on in stock items and prices.